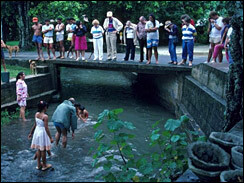 In September 1995, France stirred up widespread protests by resuming nuclear testing on the Mururoa atoll after a three-year moratorium. The tests were suspended in January 1996. 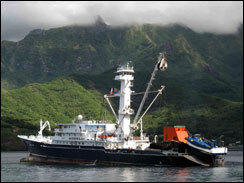 In recent years, French Polynesia's autonomy has been considerably expanded.